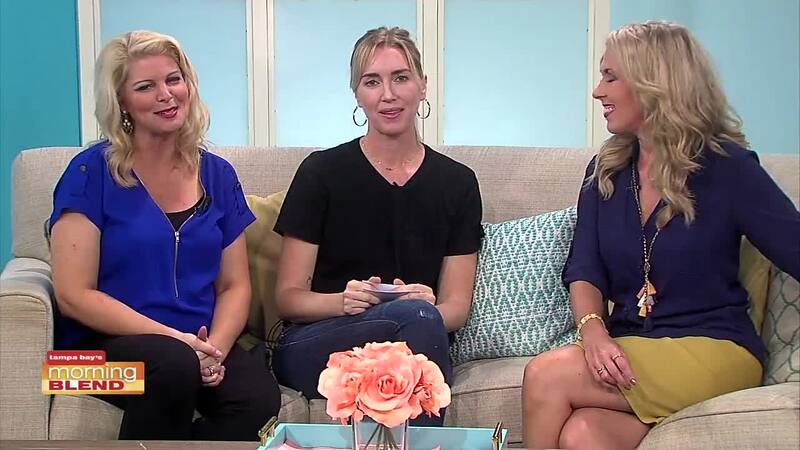 Susie Wheldon shares her story and top trends for Spring from her boutique. verve. boutique is a retail store for men and women in the EDGE District of downtown St. Petersburg. It offers a selection of elevated basics and denim, as well as unique accessories and gifts. verve. is open Tues-Sat 11 am - 6 pm or you can shop online anytime at www.vervestpete.com . Stop by and let us help you find your perfect spring look!